What’s the right thing to say to someone who has just shown you a manuscript of the worst prose you’ve ever seen, which they say is a story, but you can hardly even find a character let alone discern a plot? 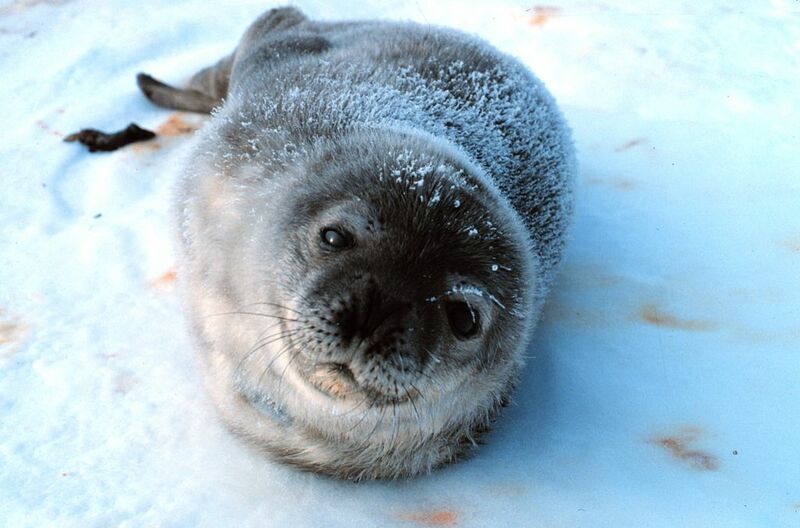 Wait, I’ll make it worse: They’re looking at you expectantly, as innocent as a baby seal waiting to be clubbed. Hold on a sec, it’s still not bad enough: You like this person very much and have known them for years. Maybe you even love them. Maybe you live in the same house. Okay, now go ahead: What’s the right thing to say? This is why you shouldn’t show your work to your friends. But what if somebody really is showing their work to you? Seriously, what should you say?! Everybody has to start where they are. Most people who eventually write amazing things at one point wrote horrible things. If you don’t believe me, and you like Harlan Ellison’s work, go find a copy of his collected stories and read the one about the snake. “But he was a kid when he wrote that,” you say. Yeah, and he was also a beginning writer. What would you say to the nine-year-old Harlan Ellison, if he was showing you that story? I bet you have no trouble coming up with an answer this time, because you’re thinking of a kid (even if it’s Harlan Ellison). I bet you would say something like, “Wow, you wrote a story! How about you write another one?” And I bet you would mean it. And you know what else? I bet it would be exactly the right thing to say.